1. 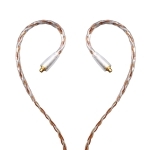 5N high purity OCC (single crystal copper) combined with silver plated OFC (oxygen free copper), it has an ultra low impedance of less than 0.4 ohms, which greatly reduces distortion. 2. 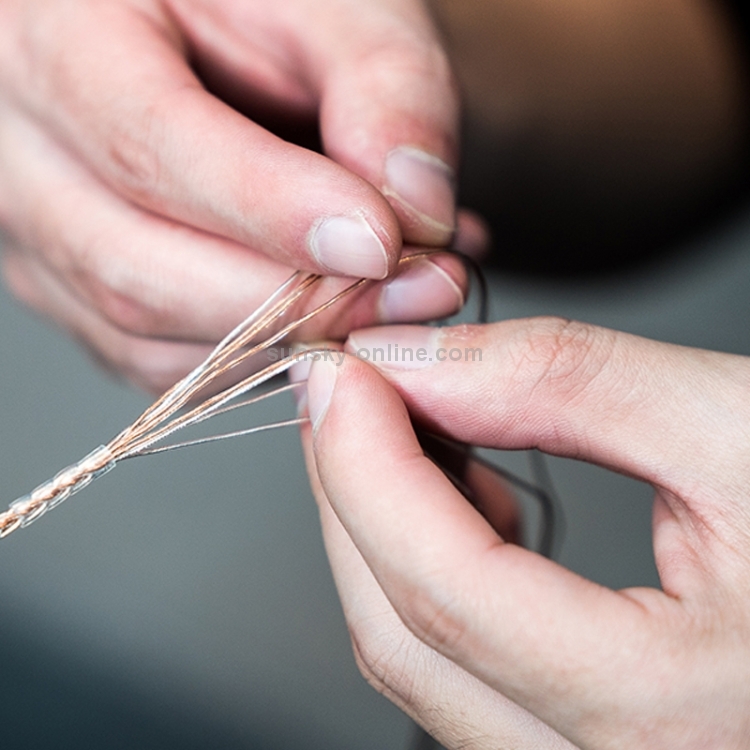 The 8-core braided connection structure can effectively shield external interference. 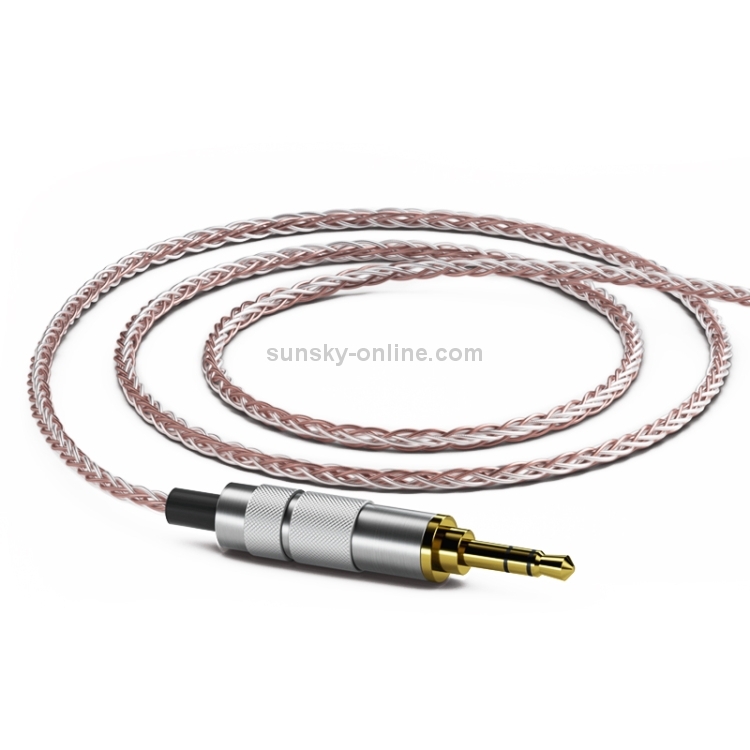 Only the ultra-low line capacitance of 20-26pf/1.2m effectively reduces the acoustic distortion of the internal conductor. 3. 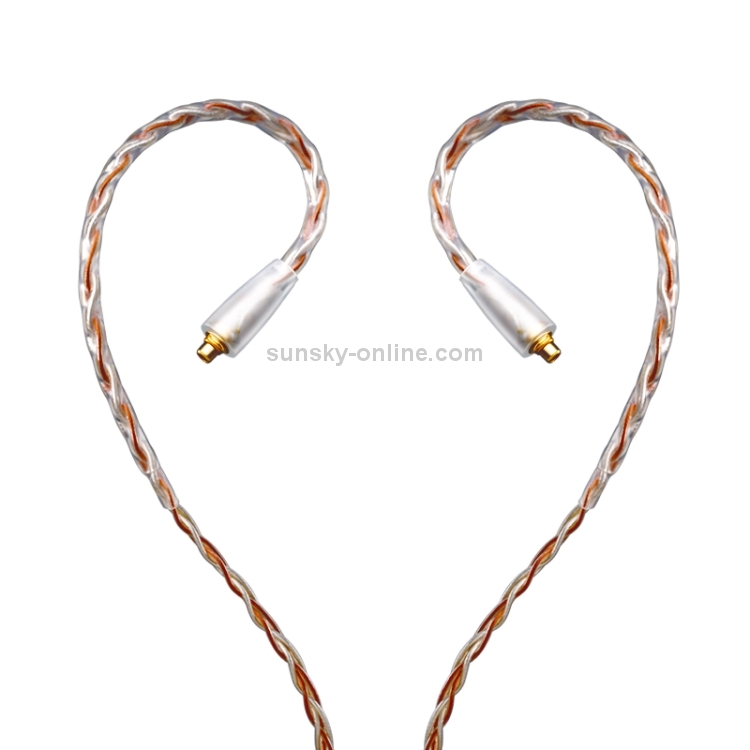 The upgrade line uses a high-strength anti-corrosion gold-plated MMCX plug, and the connection between the wire and the earphone unit is more stable and reliable. 4. 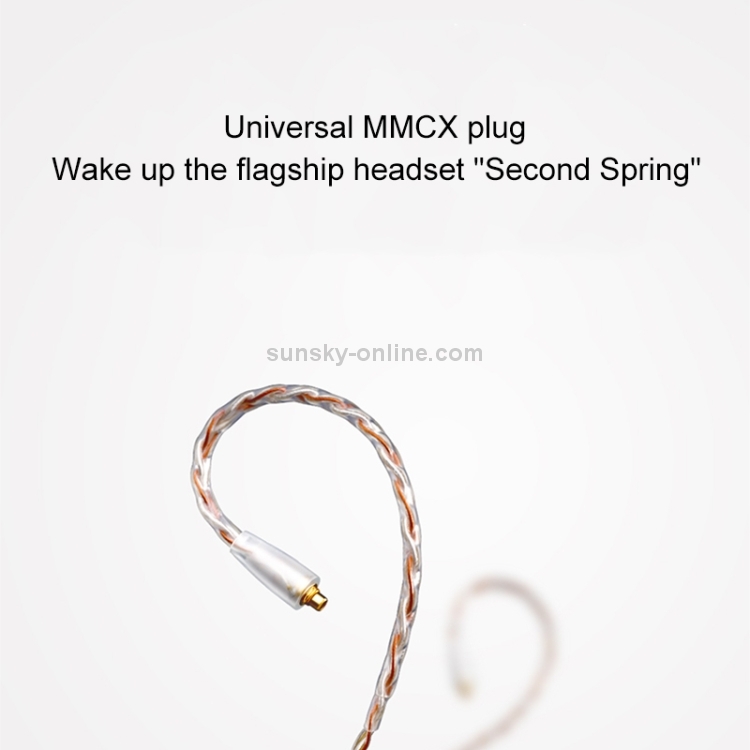 Compatible with different brands of flagship MMCX plug headphones on the market, so that your headset life is extended. 5. 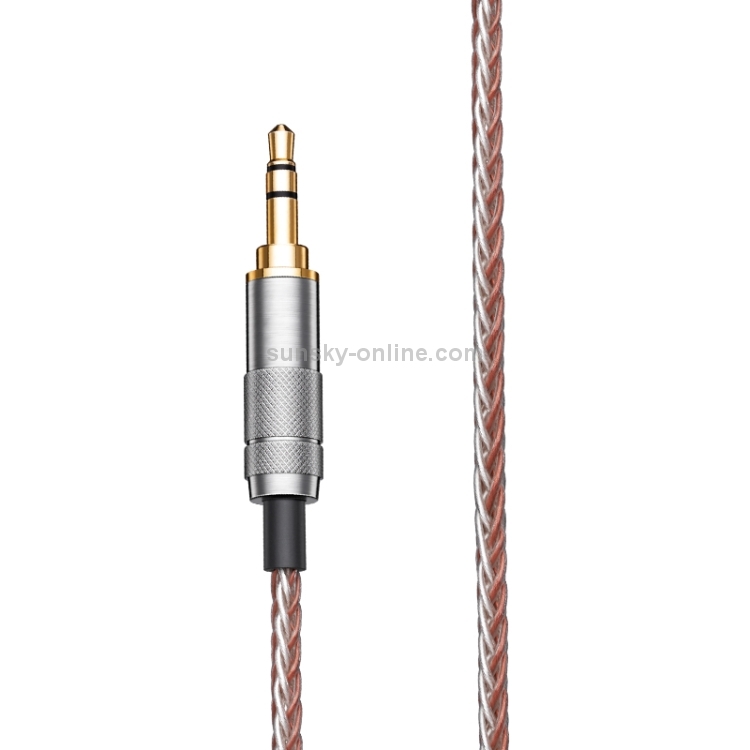 The core is added with high-strength Kevlar fiber to enhance the toughness of the wire and extend the life of the wire while ensuring the sound of the headphone cable, making the headphone cable more durable and durable. 6. 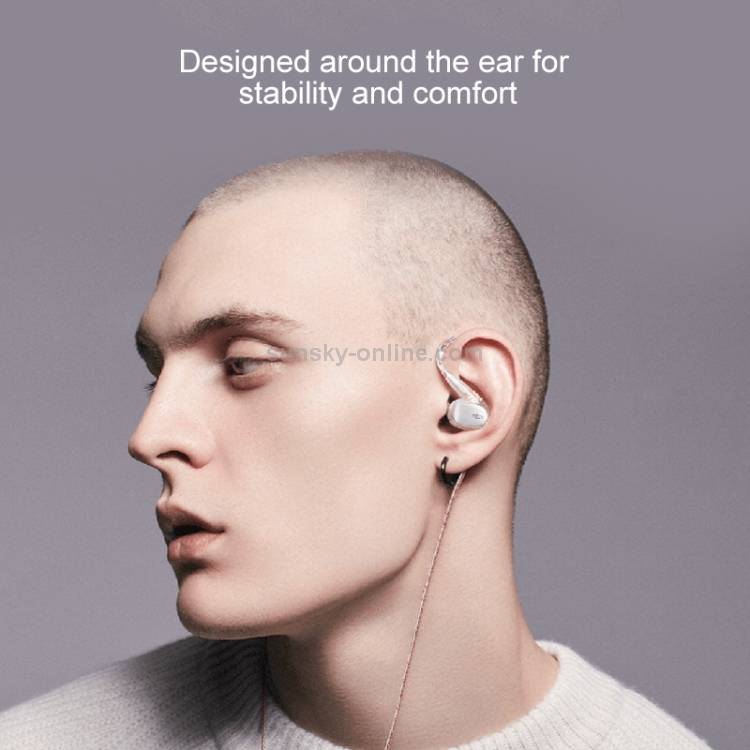 With the ear-wound design, the earphone cord is better fit to your ear, and the curved skin-friendly catheter is added to make the wearing more stable and comfortable. Plug type (player side): 3.5mm plug. Plug type (headphone side): MMCX plug.